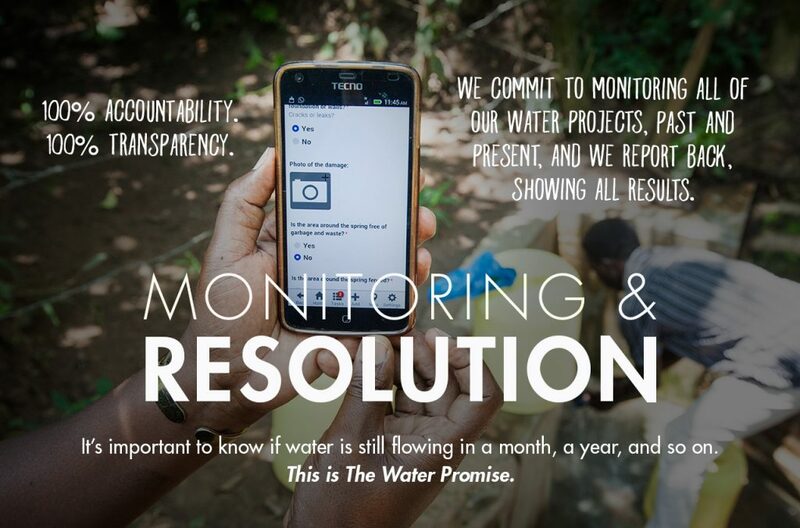 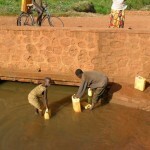 activities without the risk of illness from dirty water. 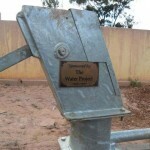 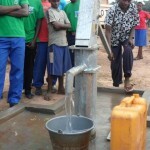 When the team arrived, community members were dependent on a municipal water system to meet all of their water needs. 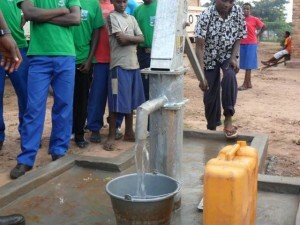 Community families had also been suffering from cholera, dysentery, typhoid, malaria, diarrhea and severe dehydration. 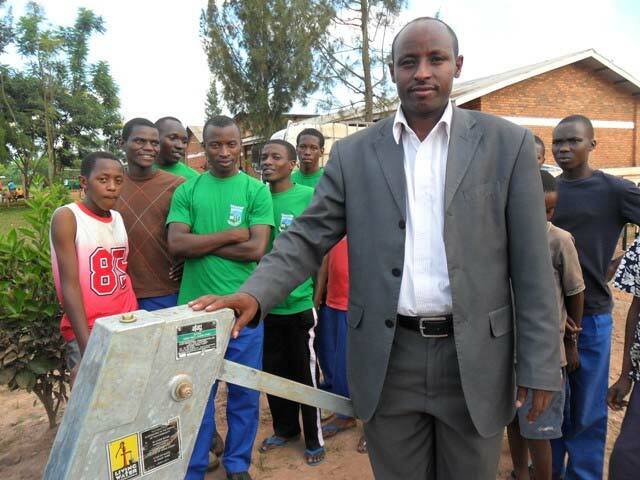 The LWI Rwanda team was pleased to learn of the community’s use of a latrine, as this will help prevent further spread of disease in the area. 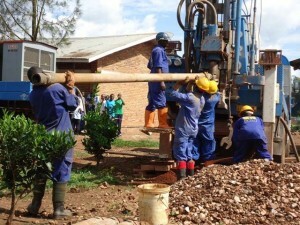 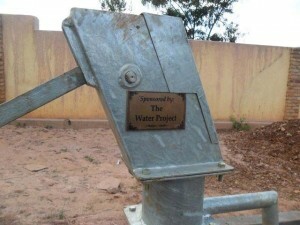 During the team’s stay, community members assembled a water committee consisting of ten men and ten women who assisted the LWI Rwanda team with the water project whenever possible and provided food for the drill team. 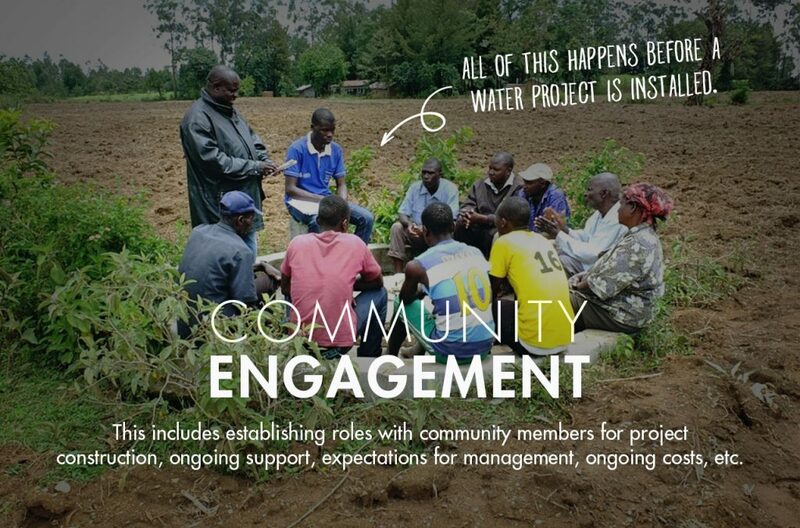 Most community members sustain their families by small scale farming and selling their produce at local markets. 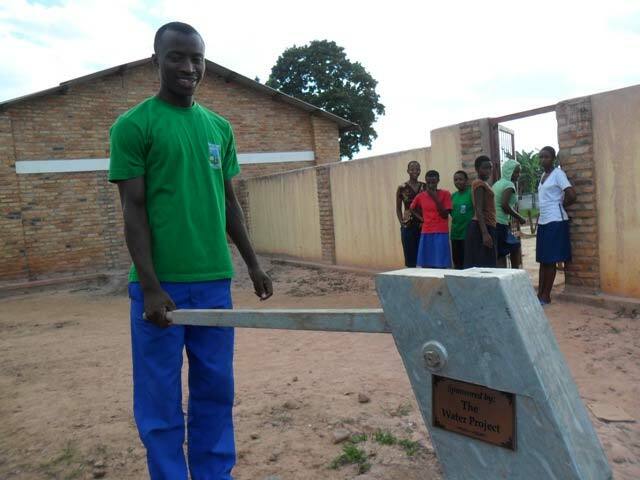 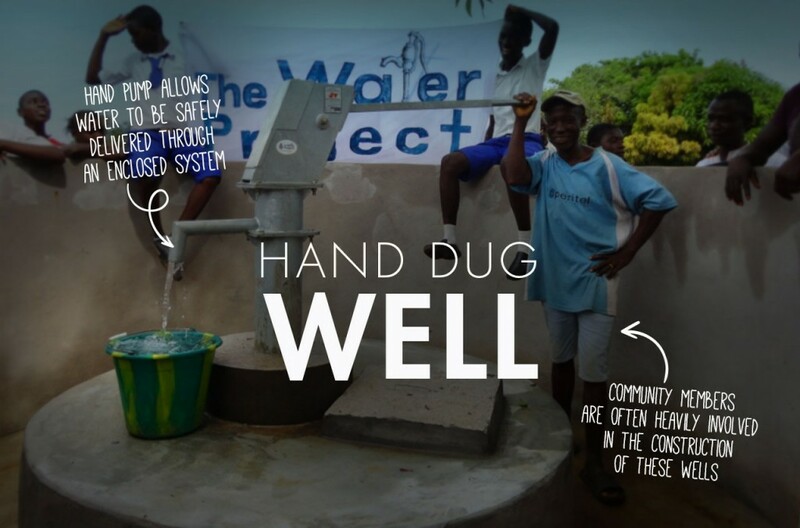 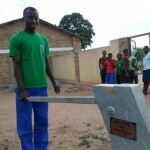 The nearest school is a secondary school located in the community whose students, teachers and administrative personnel all have access to the new, safe water source. 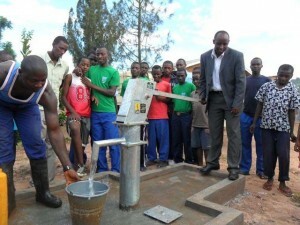 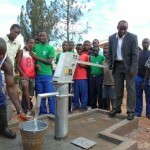 Before leaving the community, the team provided community member, Vianney Nzabamwita, with a LWI Rwanda contact number in case their well were to fall into disrepair, become subject to vandalism or theft. 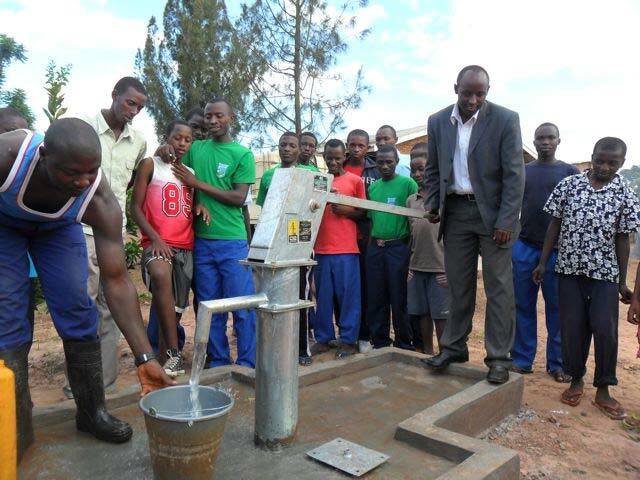 The LWI Rwanda team shared an introductory hygiene lesson with community members gathered at the well site. 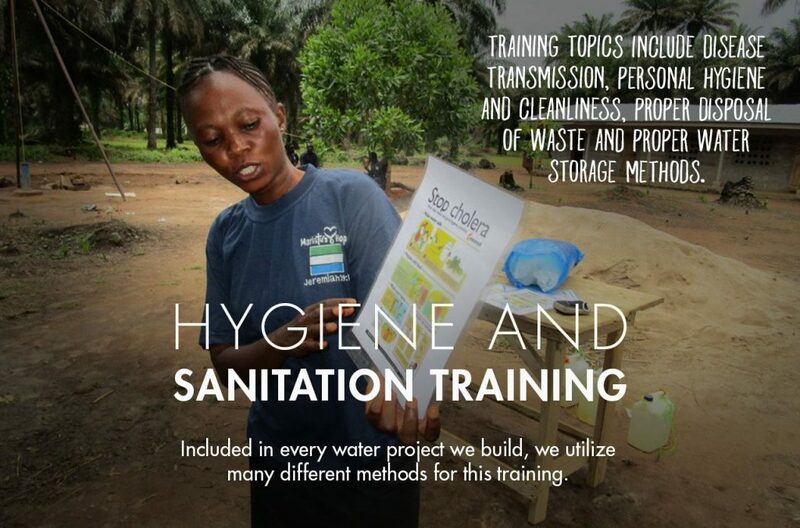 During the hygiene education, the team addressed: Disease transmission, germs, hand washing, proper water saving techniques, Oral Rehydration Solution, how to take proper care of the pump, how to keep the water clean, good and bad hygiene behaviors and dental hygiene. 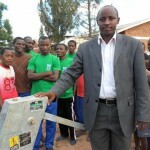 School and surrounding community in Rwanda. 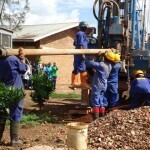 We have posted pictures, GPS coordinates, and a report from the field.